At Roofs on Homes our commitment to success and dedication to attaining relationships throughout our community helping homeowners and providing roofing solutions through our proactive cost efficient detailed inspection of your roofing system. To be the Industry leader in Integrity, Quality, Honesty earning Trustworthy of our preferred homeowners through out our service areas. 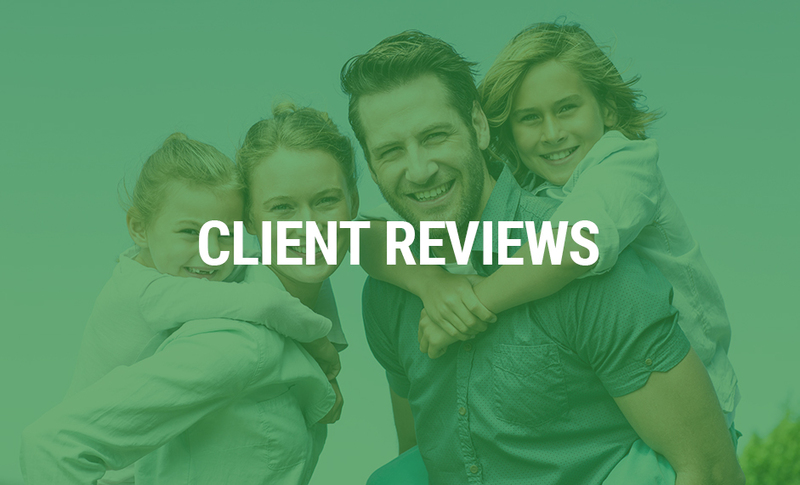 To invest and conduct ongoing research into quality products equipment and maintain the highest standards of service, to ensure the best desired outcome for our community and Homeowners. For the past 15 Years Roofs on Homes has been involved in the roofing Industry. Helping homeowners with real long-term solutions. 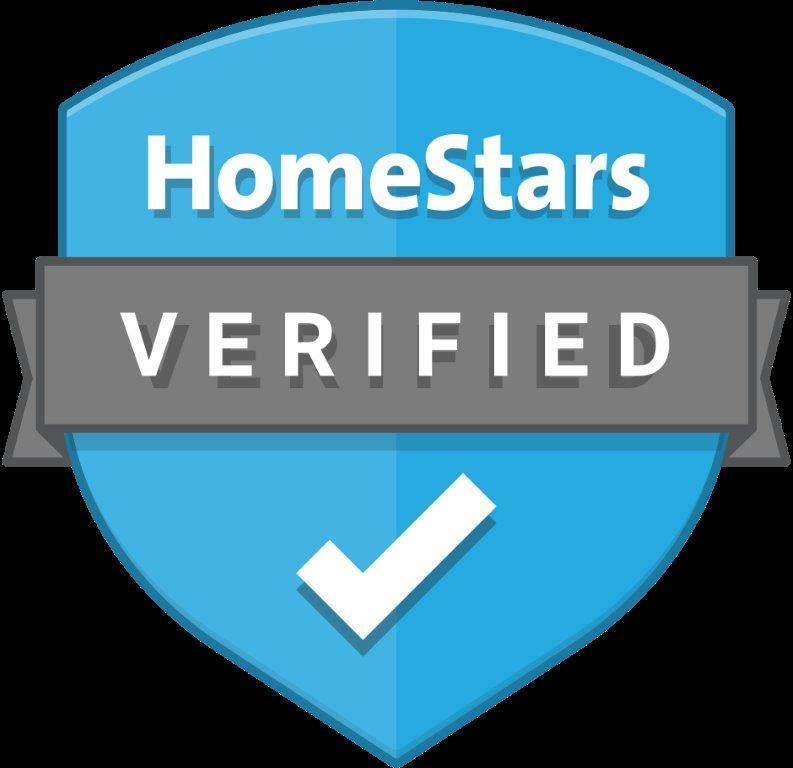 Visit Homestars.ca and see what our customers are saying.